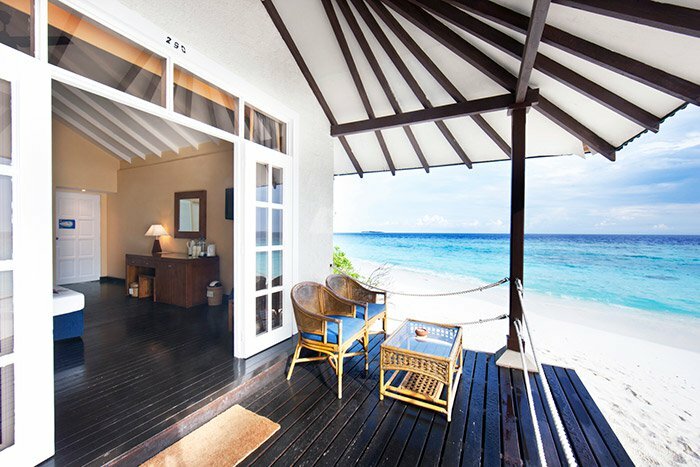 Stunning rooms, a myriad of thrilling activities and some of the best beaches in Maldives make Adaaran Select Meedhupparu one of our most popular resorts. 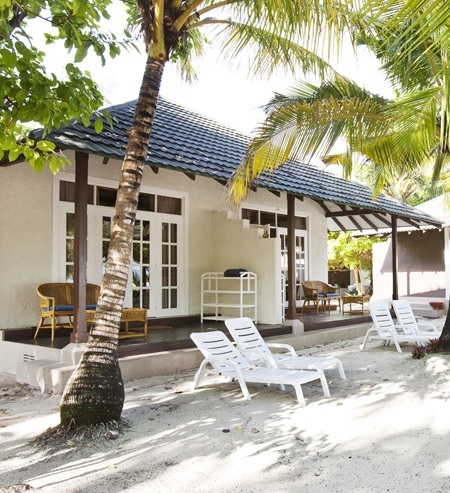 Here you can bask in the tropical heat on idyllic white beaches only 45 minutes by sea plane from Malé, while letting the sound of the waves soothe your mind completely. 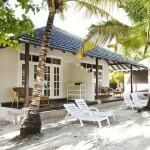 The resort lies on the pretty Raa Atoll where you can easily find a quiet spot for you and your loved one. 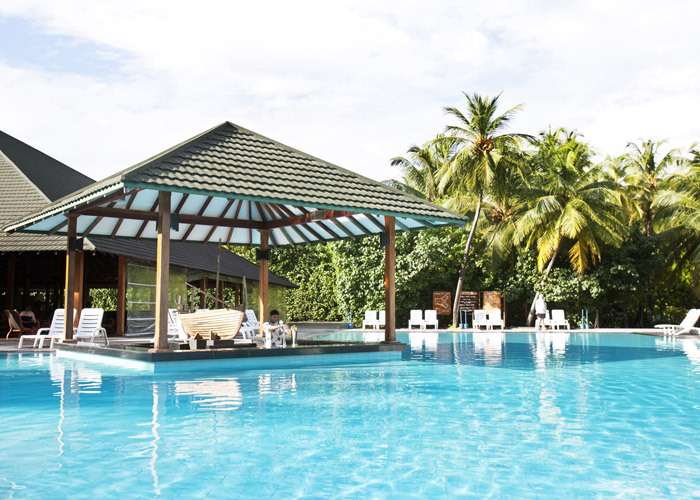 A day in the lovely sun-lounger is best complemented by snorkelling in the fantastic reefs and joining the festivities at the beach in the evening. 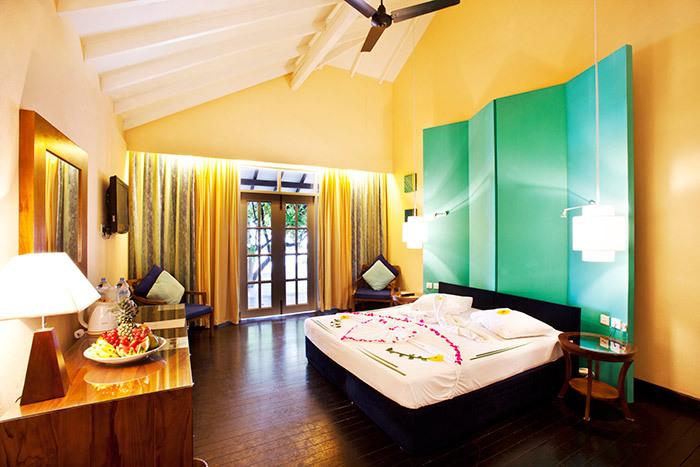 But if ultimate relaxation is what you are looking for, the prominent Ayurveda Relaxation Centre is the perfect place to rejuvenate your body and mind. 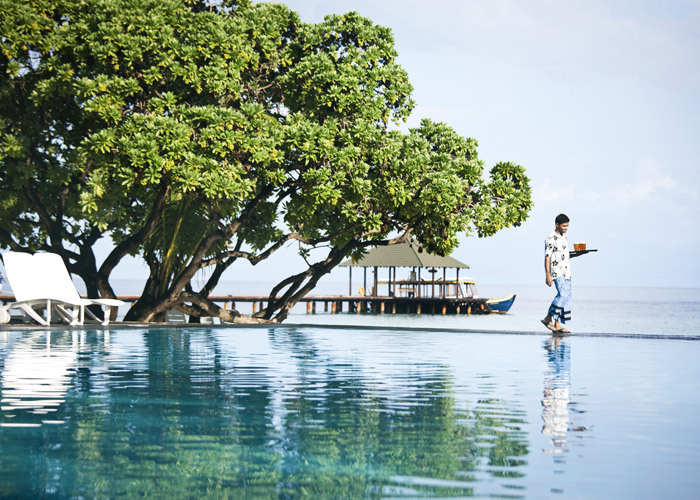 Give in to your senses at Adaaran Select Meedhupparu for the luxury holiday experience of a lifetime. 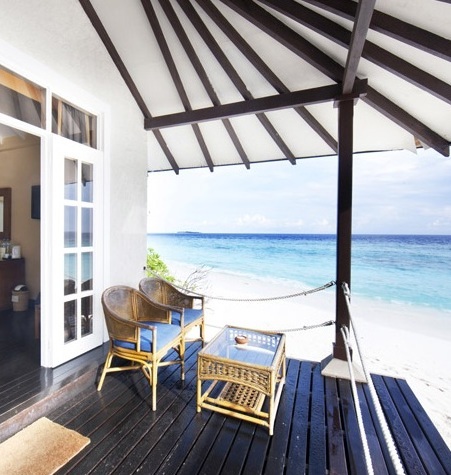 The Beach Villa (46 sqm) is a true tropical island experience. 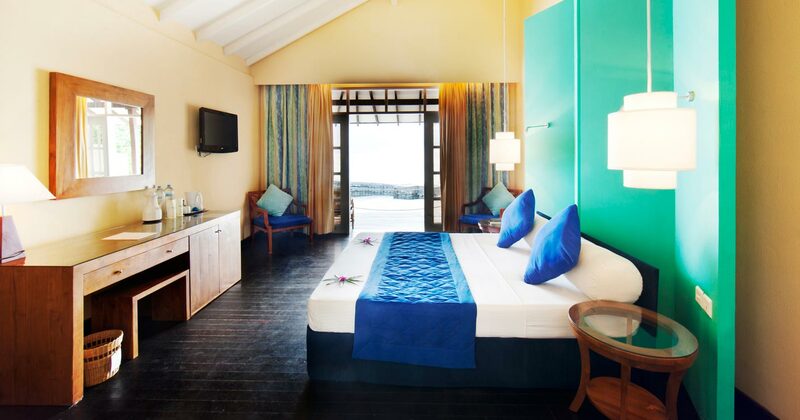 Decked out in luxurious furnishings and situated on the stunning beach, your accommodation has everything you could ever ask for. 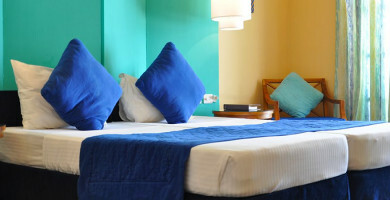 The Beach Villa can cater for three adults and is spacious enough for you to enjoy a fully relaxing holiday. 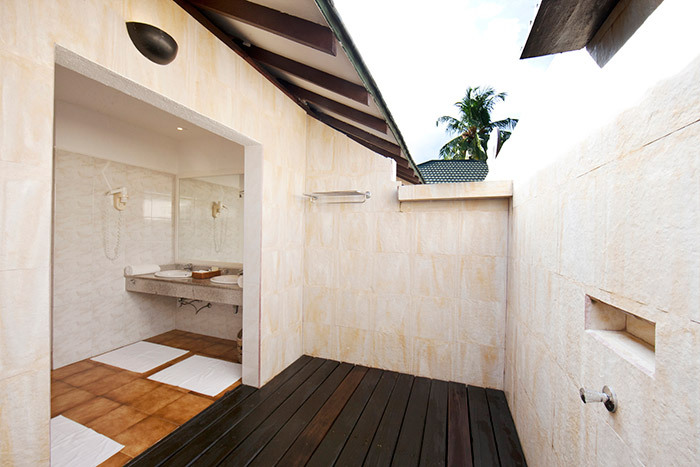 When the sun sets, your open-air shower is perfect for cooling off after that exciting day in the Maldives sunshine. 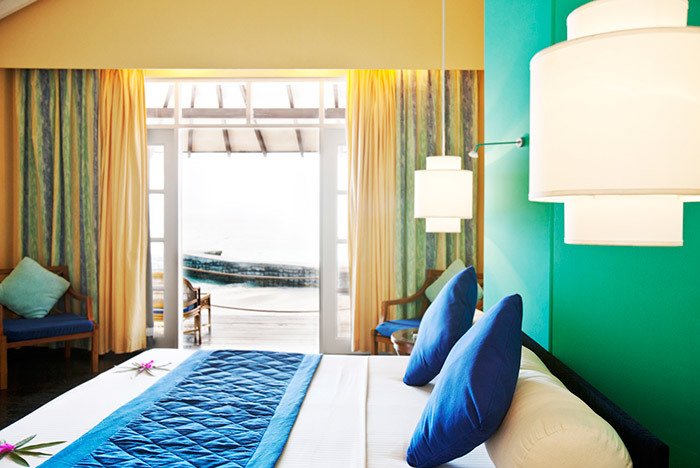 With partial sea views you will be able to indulge in spectacular sunsets over the Indian Ocean. 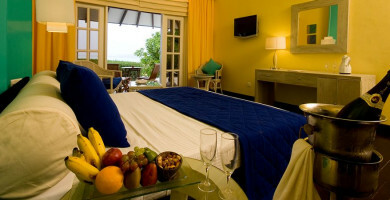 All Beach Villas include a minibar, tea and coffee making facilities, hairdryer and air conditioning. 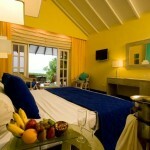 The beach villas are also available with sunset views. 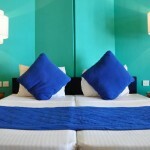 From the moment you arrive until your last day, you will never be found wanting at Adaaran Select Meedhupparu. 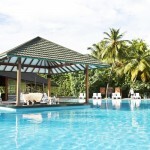 The wealth of activities and facilities on offer is impressive. 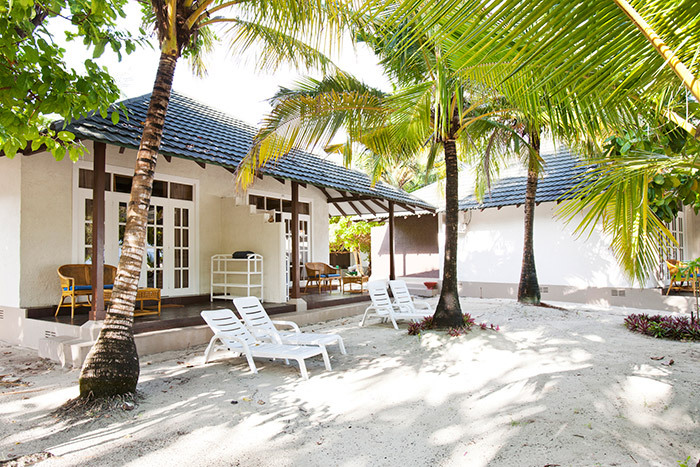 Why not bring your family on an island excursion, visit the hairdresser or play beach volleyball? 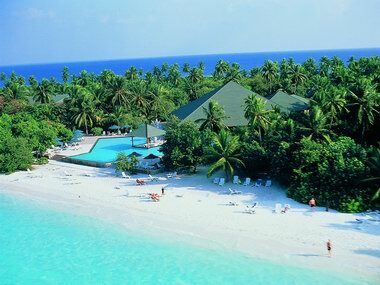 Other activities include canoeing, badminton, pool tables, catamarans, snorkelling and water-skiiing. If you’re adventurous enough and want to discover the tropical paradise below the surface, the on-site diving school is your ticket to joy. The resort-wide Internet access will let you keep yourself updated on what’s going on outside paradise, while the evening entertainment suits all the family and will allow you to really let your hair down. 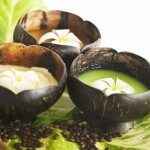 Chavana Spa offers holistic treatments and excellent spa facilities. There is simply no better way to enter holiday mode than to let the professional spa therapists work wonders with your skin. 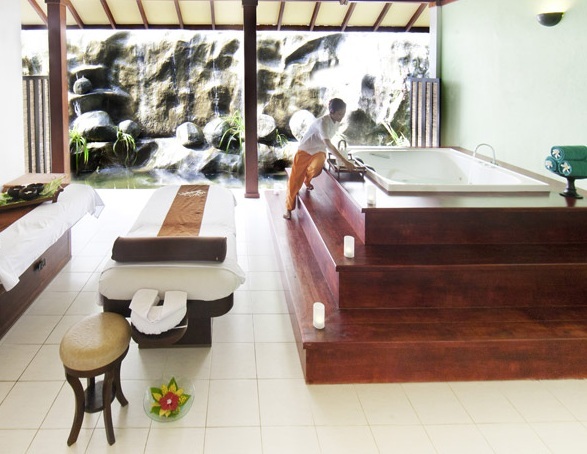 Here you can also enjoy steam rooms to make your mind feel even more relaxed. 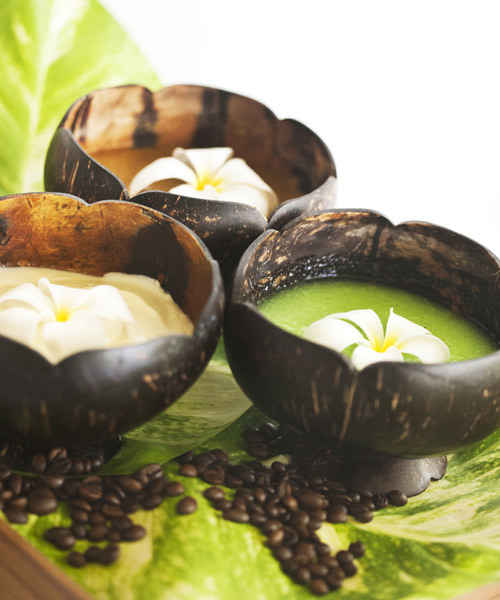 Do try the ‘Maldivian Spa Escape’ treatment for a truly pampering experience. 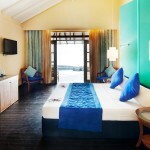 The restaurants at Adaaran Select Meedhupparu will appeal to the taste of every guest. 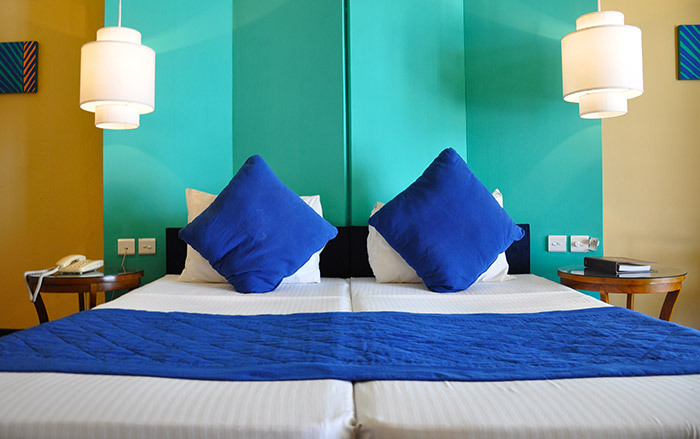 Together they offer a wide range of culinary delights from all over the world, accompanied by fine wines. 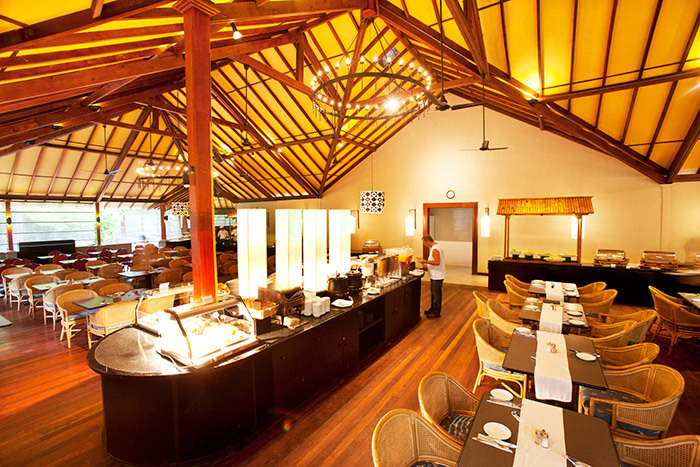 The Main Restaurant is a real treat, with stunning buffet dishes made from fresh local produce. 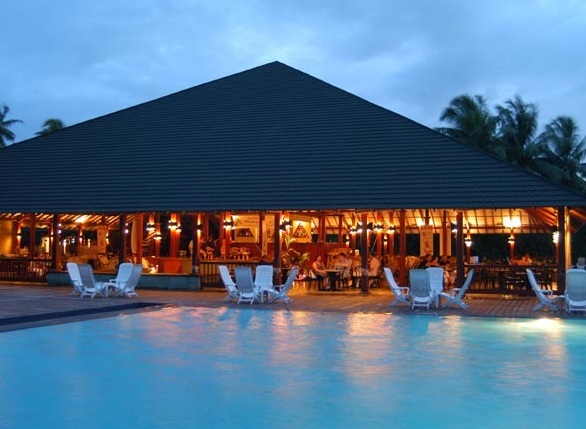 This restaurant is located on the east side of the island and has a relaxed feel to it. 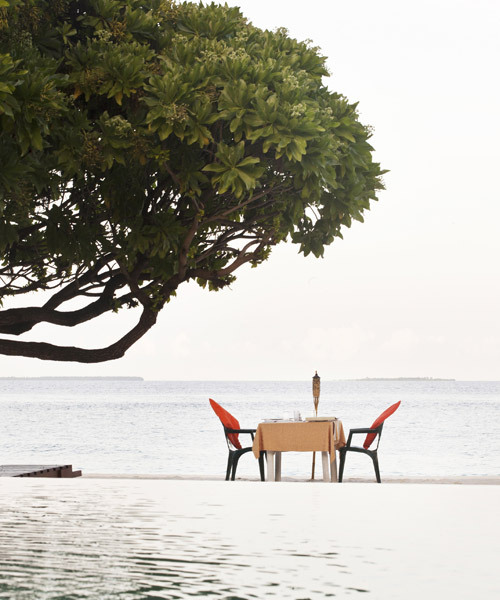 Since the chefs strive towards culinary variety, each meal is a new thrilling experience. 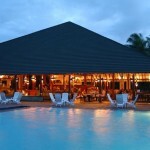 The Fine Dining Restaurant is an a la carte restaurant with a romantic atmosphere. 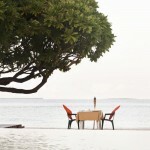 This is the perfect place to sip on fine wine and enjoy a world class dinner together with your loved one. 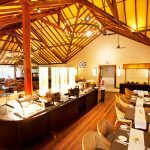 The Grill Bar, with its mouth-watering BBQs and snazzy cocktails, is ideal for an early evening meal when the sun is just about to set across the Indian Ocean. The Grill Bar also has lively theme nights. 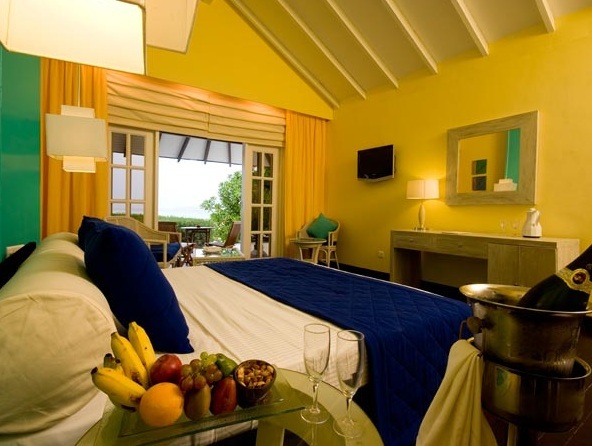 A complimentary bottle of wine, fresh fruit basket, cake and decorated bed during the stay.